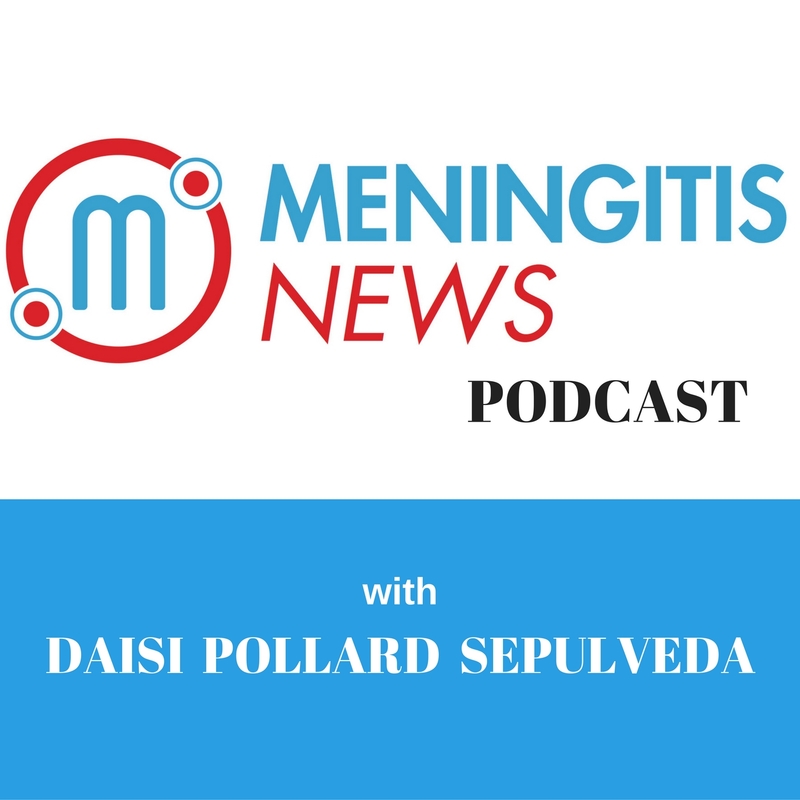 Welcome back to Meningitis News! Laura Wilcox is the mother of Harrison Wilcox. This past May Harrison contracted Meningococcal Septicaemia, leading Laura and her family facing one of the toughest and most terrifying times of their lives. Their beautiful baby boy was so incredibly ill and there was nothing they could do but hope and pray for his recovery. As a result of the incredible medical care provided by the Birmingham Children's Hospital, they are so unbelievably lucky and grateful that Harrison has now made full recovery. Remember our Disclaimer, the content in this podcast are intended as general information only and may not be considered as a substitution for professional medical advice, diagnosis or treatment.